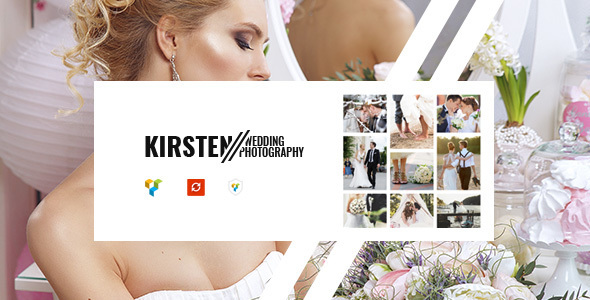 Kirsten â€“ Clean and understandable WordPress Theme for a Wedding Photographer. Simplicity and ease will help create an excellent portfolio, a gallery of your works and attract new customers. Show all your photos with the use of different styles of galleries, albums and you will see how your images can look in different styles.